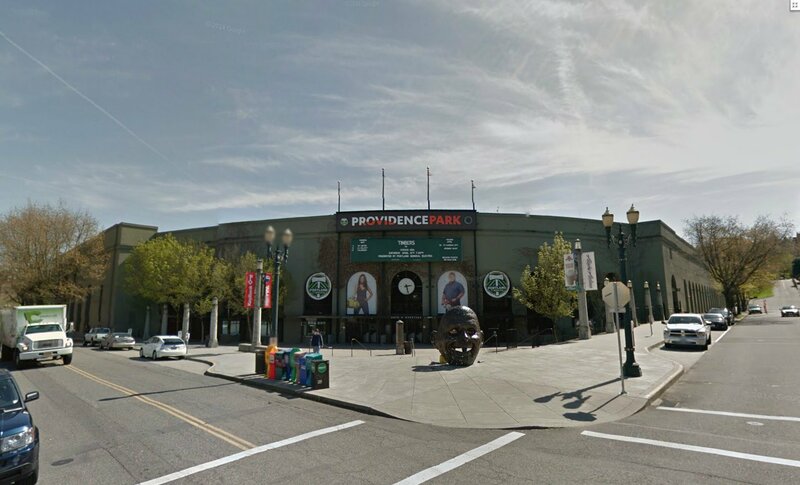 The stadium in western Portland was opened as a baseball field back in 1893. 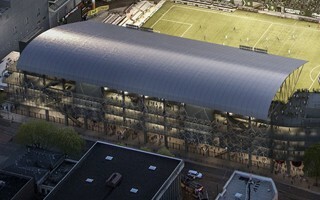 Since 1926 it has significant stands, shaped from the start to form the letter J. 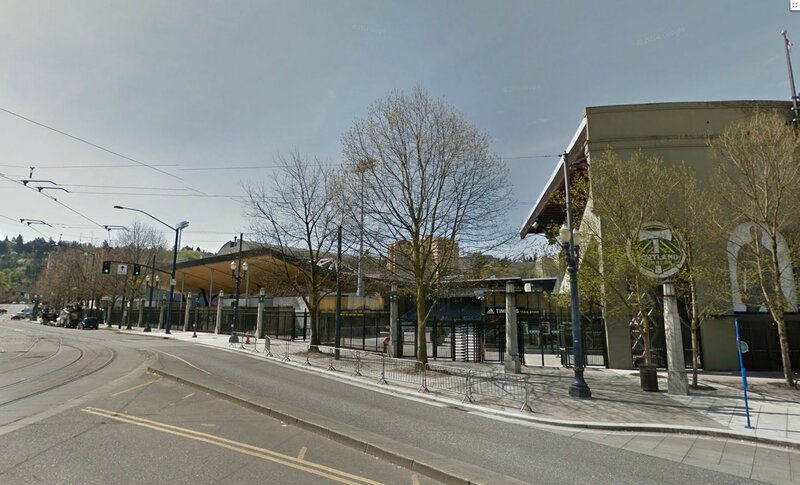 Northern curve and western straight grandstands are still standing today, although obviously went through a series of major renovations. 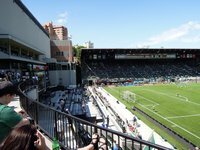 All of the initial roof was eventually replaced, while a corporate pavilion was created in the north-western part of the stands. 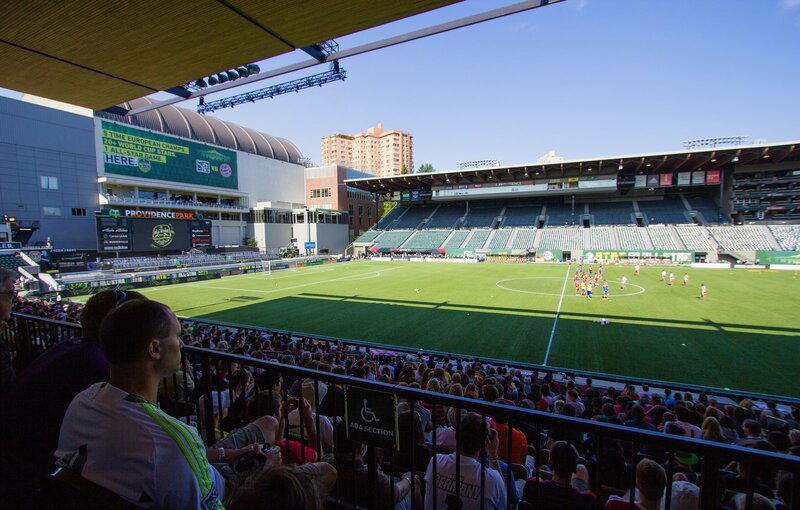 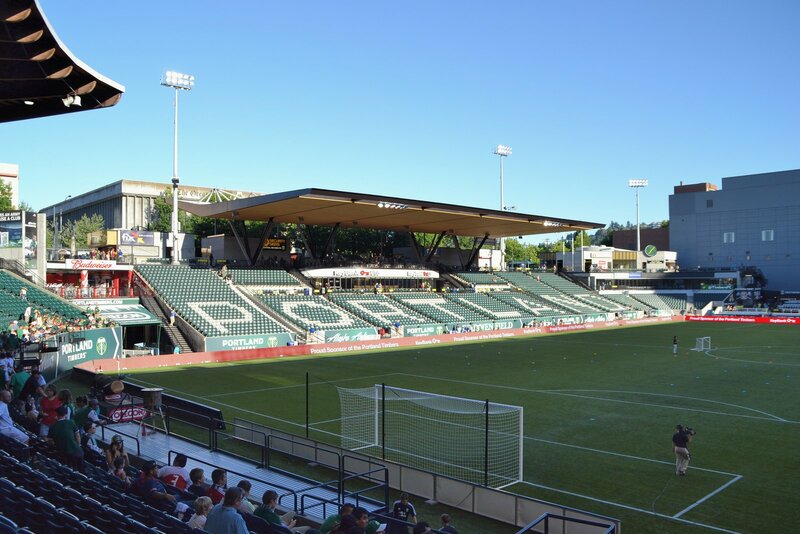 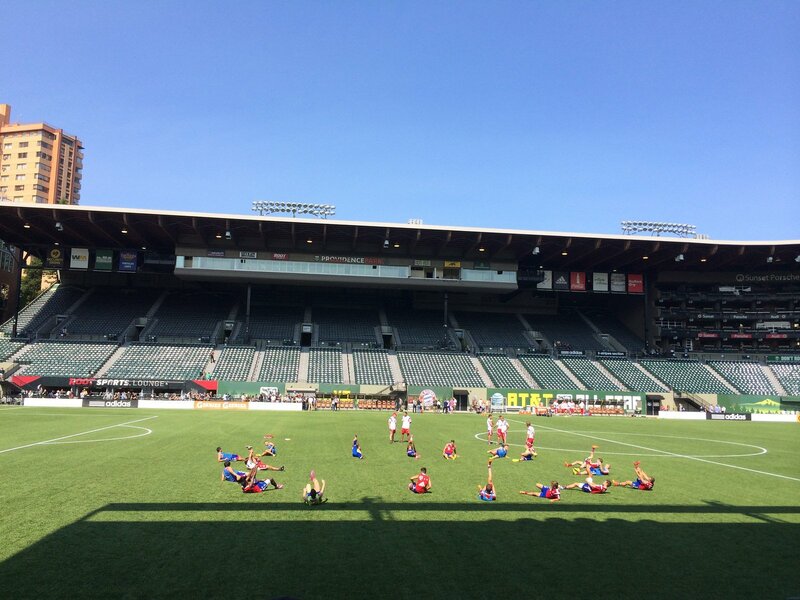 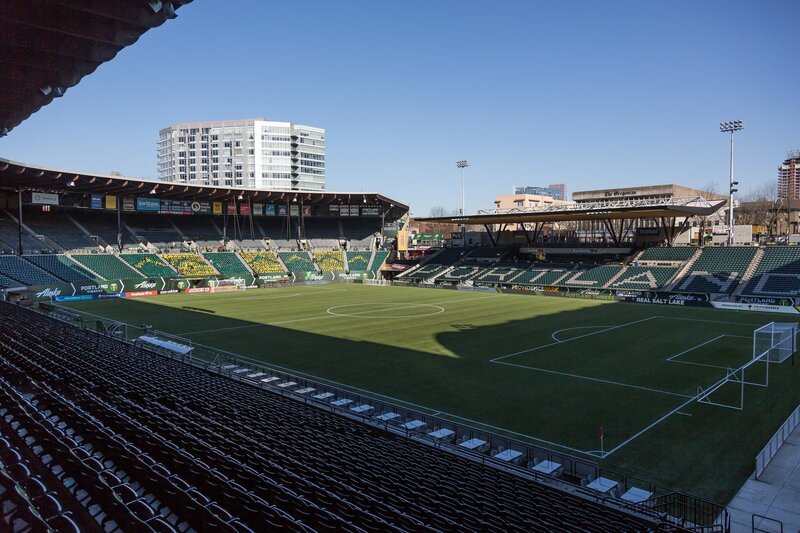 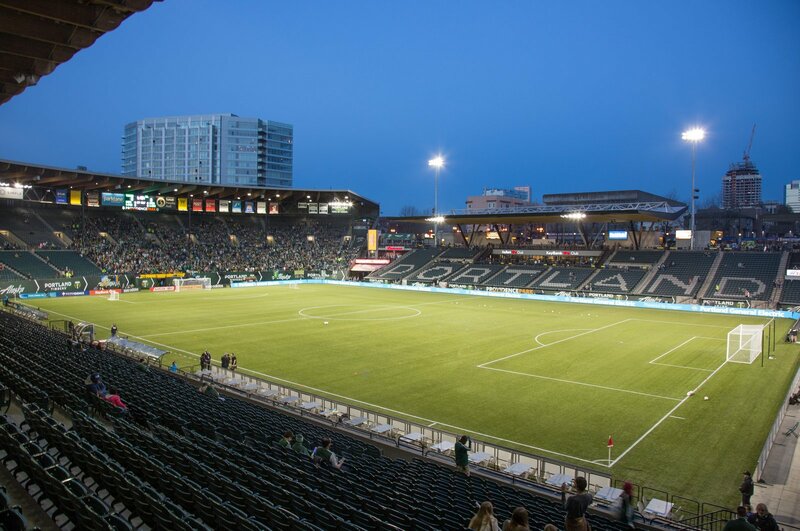 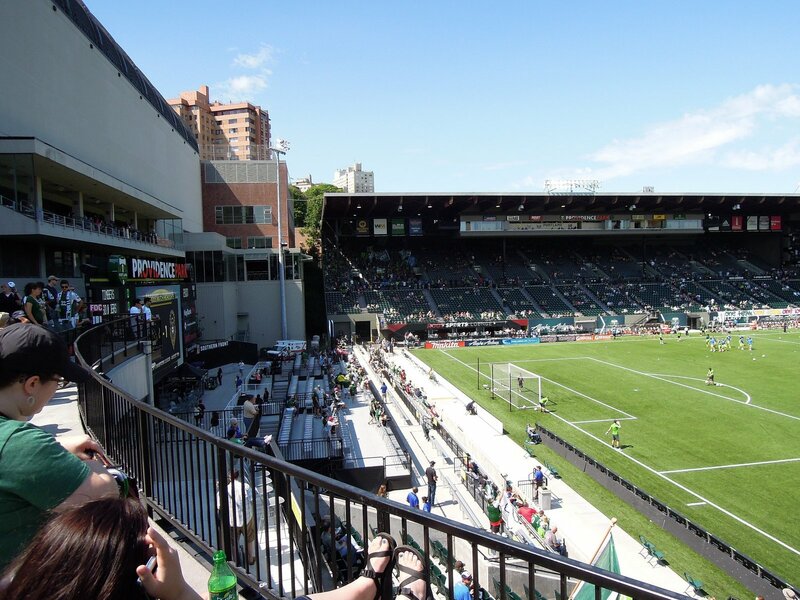 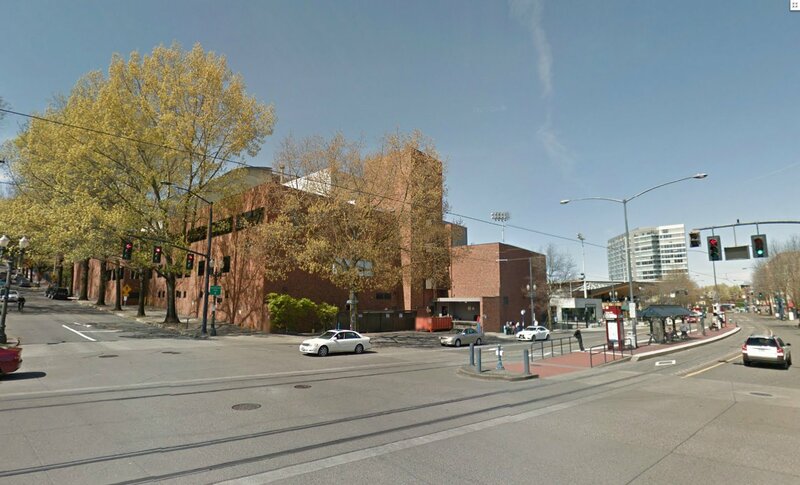 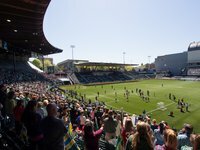 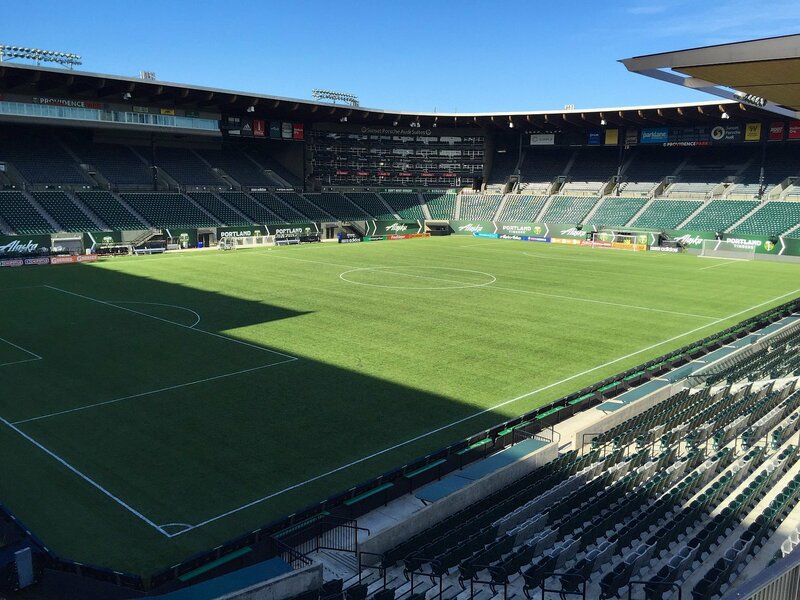 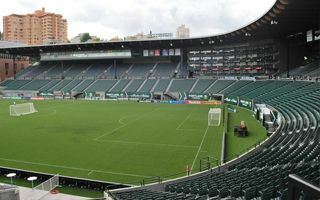 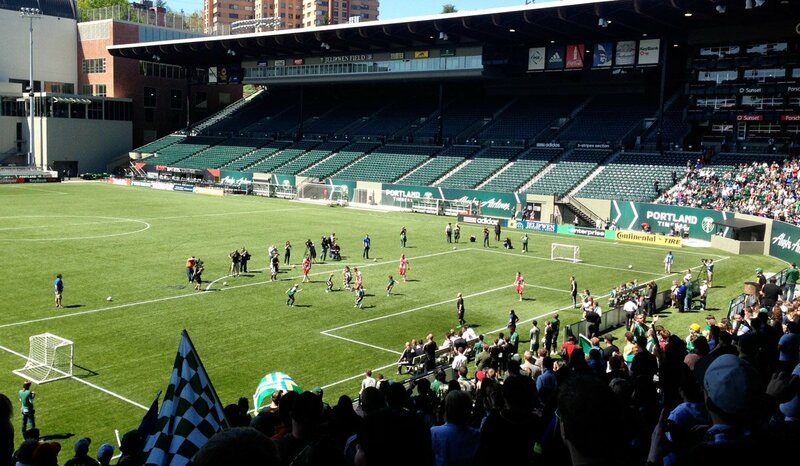 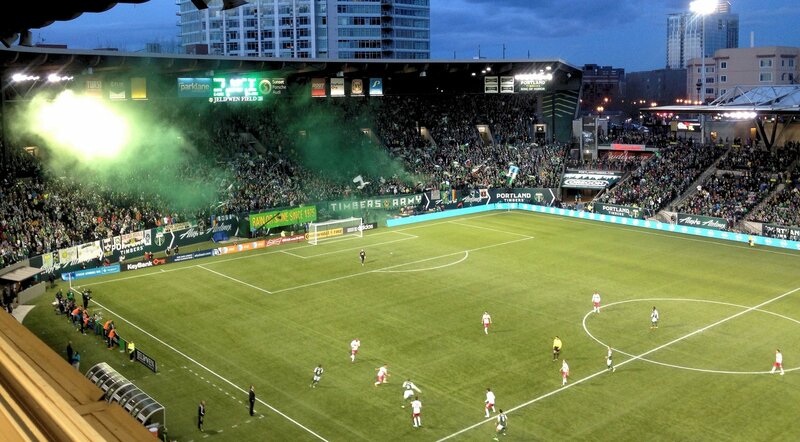 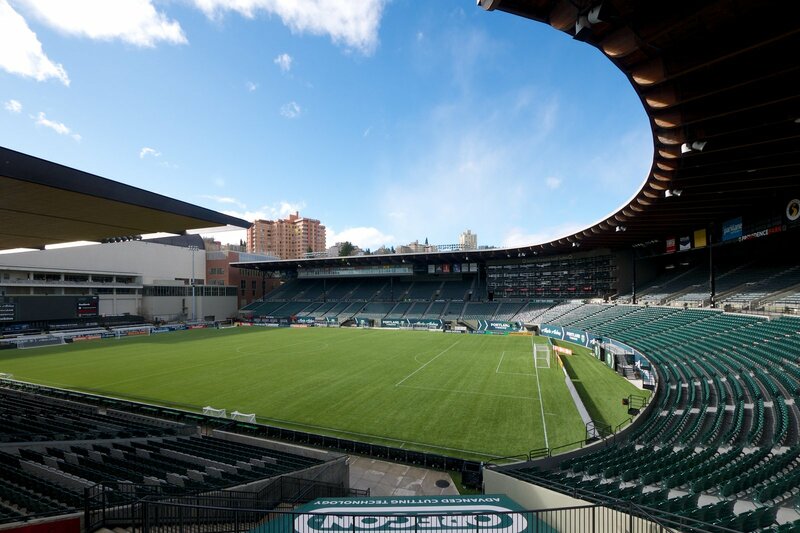 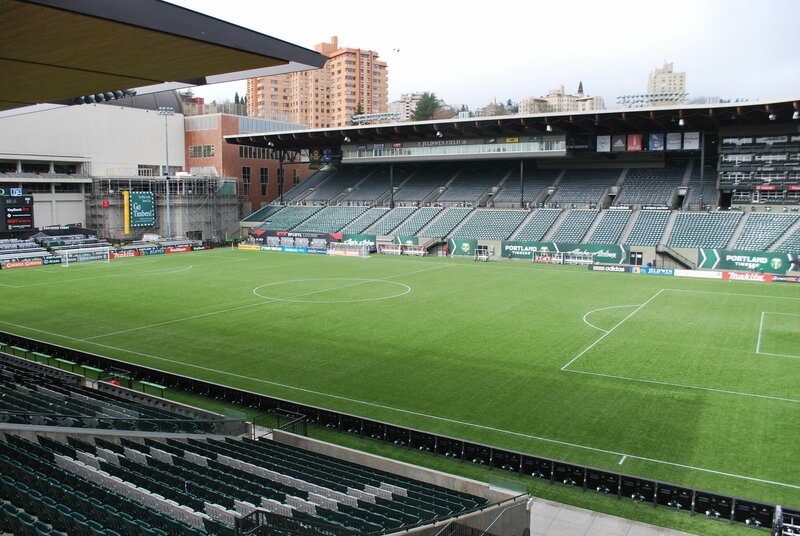 Changing demand for various disciplines and increasing role of MLS-aspiring Portland Timbers proved crucial in reconfiguration of the stadium from baseball to soccer and American football-specific. 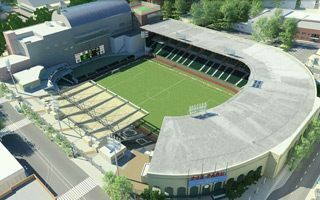 In 2009 it was decided that an eastern stand will be built, making the stadium rectangular in terms of field dimensions. 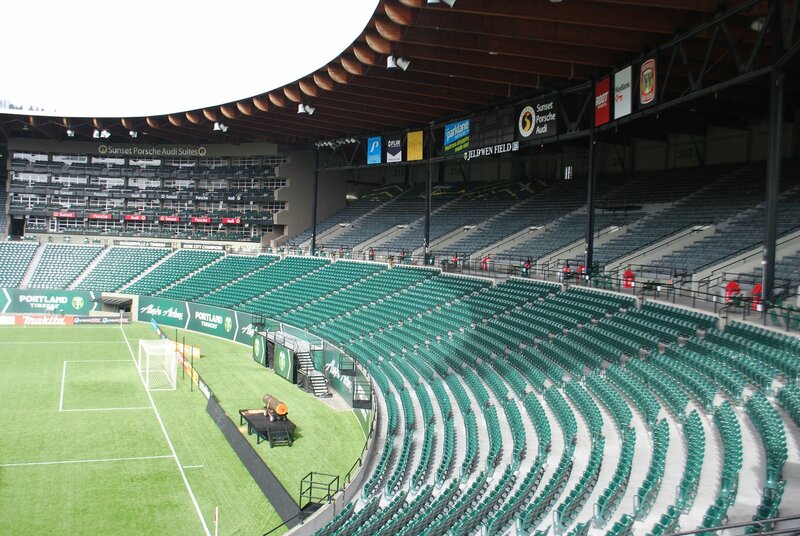 The “Axe Stand” is largely made with wood, quite the material one would expect from the timber region. 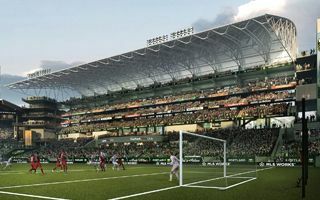 There’s still room for expansion as Timbers sell out quite commonly, but it’s also limited in the long run. 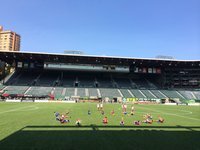 Meanwhile the football importance of this place seems to be growing. 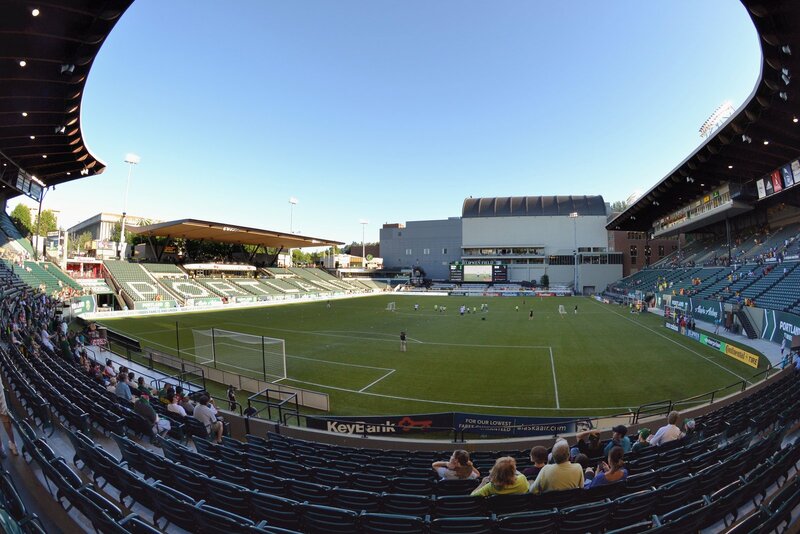 After hosting two Women’s World Cups (1999, 2003) the stadium went on to even host USA’s national team and a Costa Rica – Cuba Gold Cup clashes in 2013. 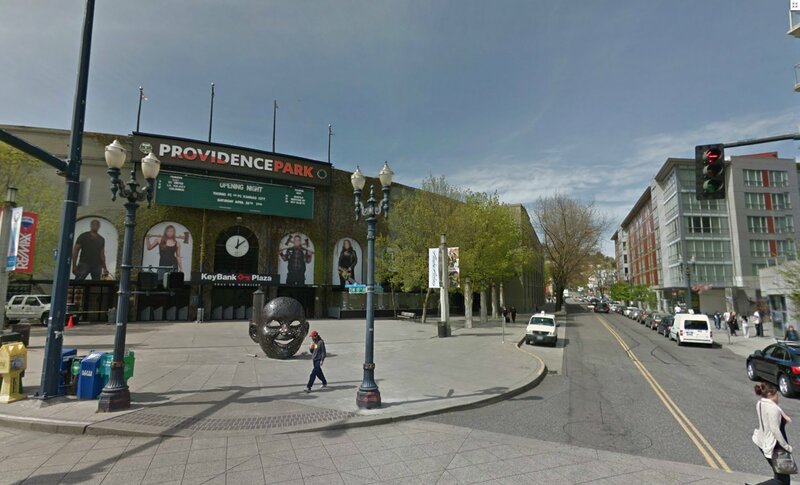 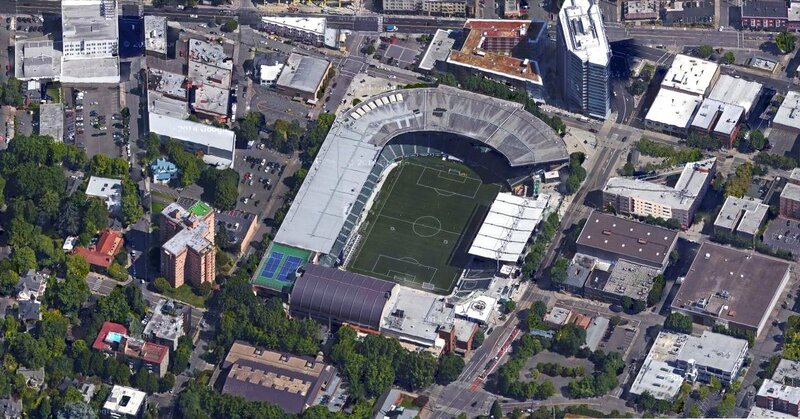 In 2014 it was the site of MLS All-Star game. 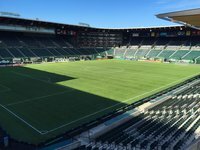 It must be the most unique football/soccer stadium in MLS. 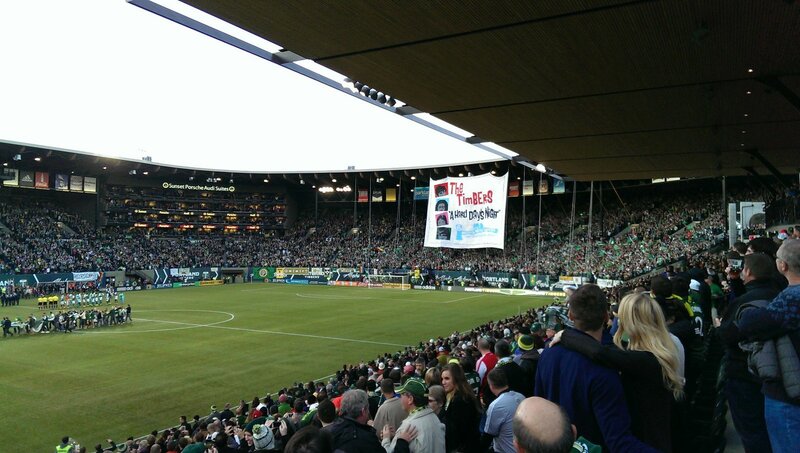 It should get more coverage worldwide with the fantastic expansion plan, just presented by Portland Timbers.